August 04, 2015 August 04, 2015 / Orlando Lake Tours LLC. Check out our Facebook page to see the awesome video one of our passengers took of the Bald Eagle catching lunch!! March 01, 2015 / Orlando Lake Tours LLC. February 26, 2015 / Orlando Lake Tours LLC. February 24, 2015 / Orlando Lake Tours LLC. February 16, 2015 / Orlando Lake Tours LLC. January 17, 2015 / Orlando Lake Tours LLC. The sun has finally returned to Florida. Great time of year to take a boat trip. 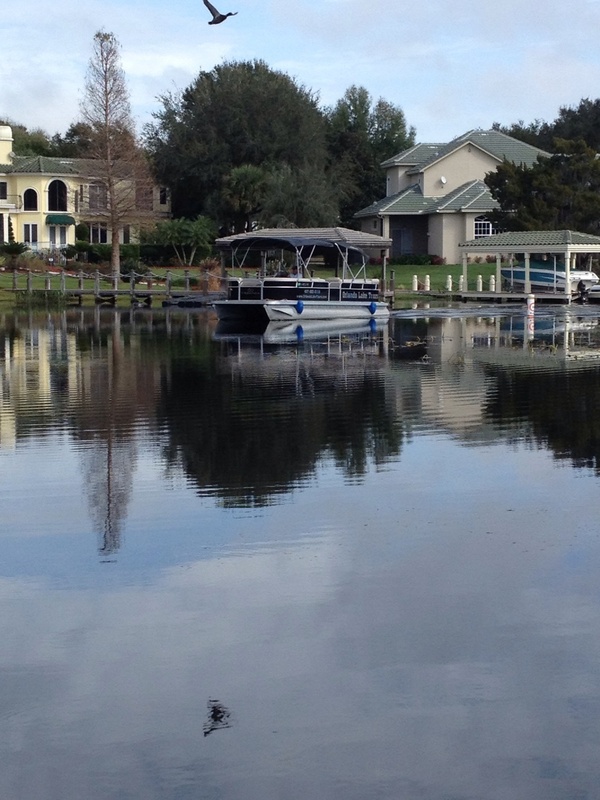 January 11, 2015 / Orlando Lake Tours LLC. 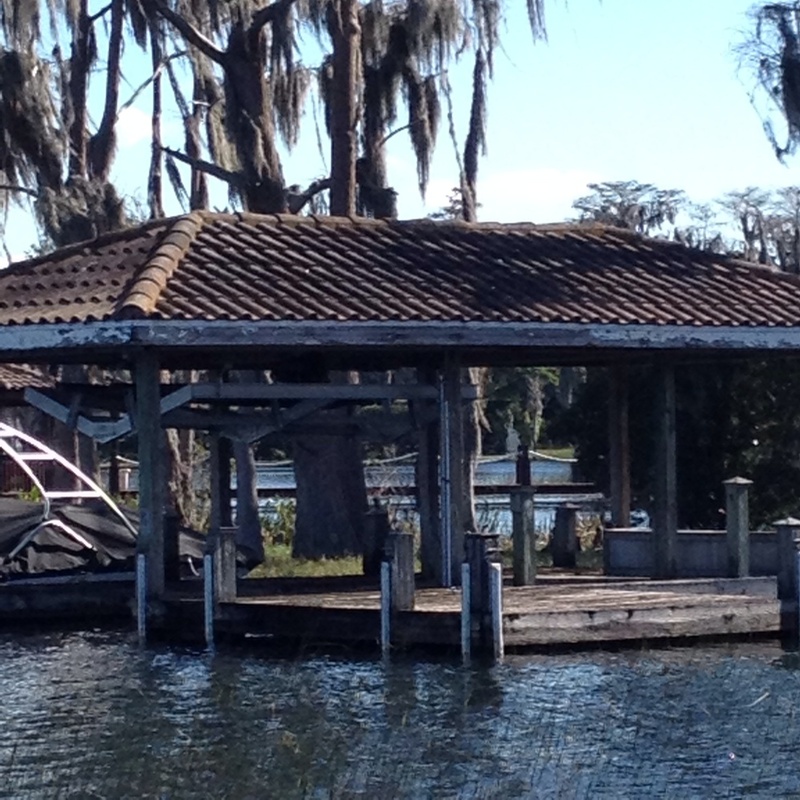 January 10, 2015 / Orlando Lake Tours LLC. January 07, 2015 / Orlando Lake Tours LLC. January 04, 2015 / Orlando Lake Tours LLC. Photo taken by our Captain Steve whilst out on the 3pm tour this afternoon. Sold out a lot of tours this weekend. Orlando's best kept secret seems to be getting out there!! 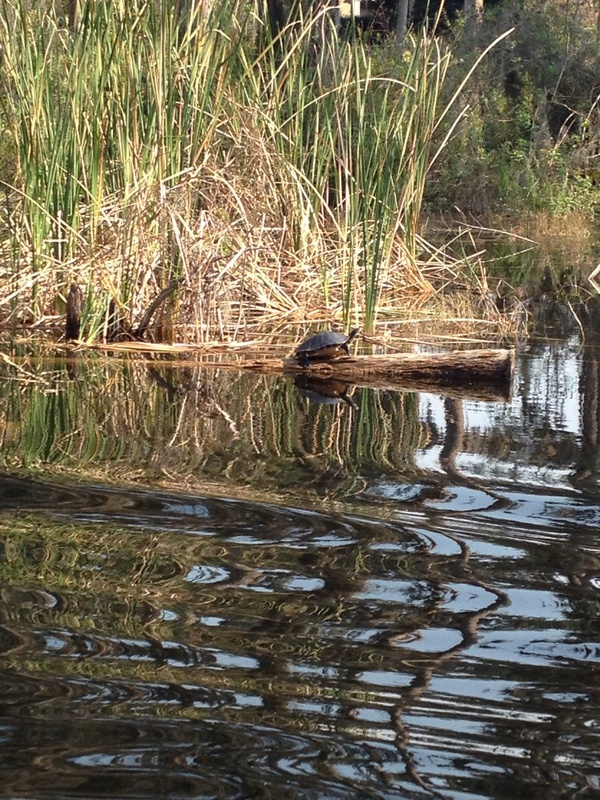 January 02, 2015 / Orlando Lake Tours LLC. December 30, 2014 / Orlando Lake Tours LLC. December 26, 2014 / Orlando Lake Tours LLC. A pair of Bald Eagles and an Otter where just some of the wildlife spotted today on our 1.30 tour. December 25, 2014 / Orlando Lake Tours LLC. Hope you all have a great Christmas look forward to seeing you in board in the near future. December 24, 2014 / Orlando Lake Tours LLC. The next tour is 10.30 Friday 26th December. No tours tomorrow and none for the rest of today. 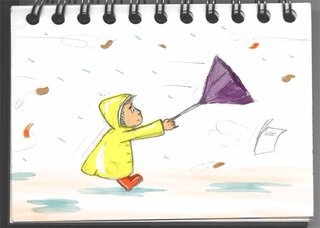 We are expecting rain this afternoon. Have a great Christmas Eve. December 23, 2014 / Orlando Lake Tours LLC. December 22, 2014 / Orlando Lake Tours LLC. December 20, 2014 / Orlando Lake Tours LLC. CLICK HERE TO BOOK YOUR TOUR NOW or CALL 407-883-0110. All seats MUST be pre booked.